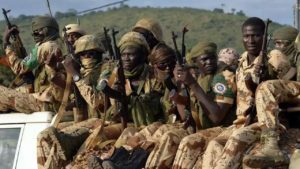 The G5 Sahel counter-terrorist force is “ready” to take action, Nigerien Defense Minister Kalla Moutari said on Sunday. Burkina Faso, Chad, Mali, Mauritania and Niger agreed in 2017 to set up the G5 Sahel counter-terrorist force. 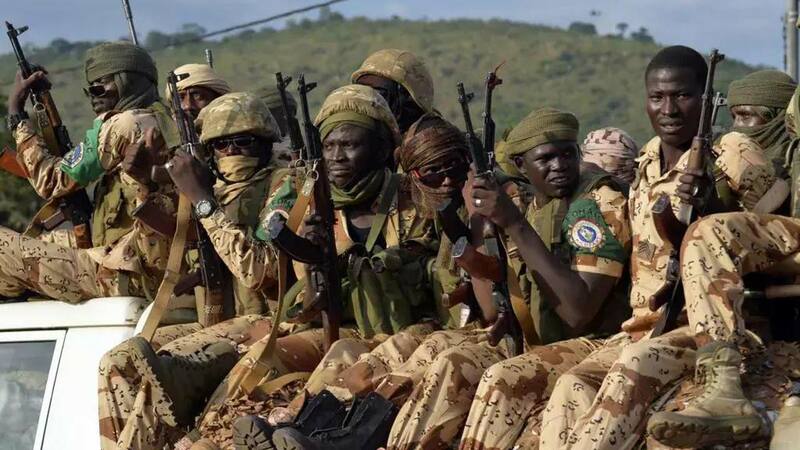 The regional force, which aims to fight armed extremist groups that have carried out deadly attacks across the region, will be fully deployed soon, Moutari said after a meeting with the Burkinabe president, Roch Marc Christian Kaboré. “We are ready to launch operations in the sense that all forces that make up the G5 Sahel are in place,” the minister said. Defense ministers from the five countries met over the weekend in Burkina Faso’s capital Ouagadougou to formally finalize steps to bring the force up to its full strength. The UN Secretary-General Antonio Guterres last week urged the G5 countries to speed up the deployment of the force and to resolve command and control issues, including transferring authority over their battalions to the force commander. Guterres, in a report to the Security Council, said the 5,000-strong force should receive regular UN funding instead of contributions. The Security Council is scheduled to discuss the report at a meeting on May 23. At a funding conference in Brussels in February, donors raised €423 million for the military force. Posted by Khalid Al Mouahidi on May 14, 2018. Filed under News. You can follow any responses to this entry through the RSS 2.0. Both comments and pings are currently closed.